With her beautiful smile, Denise, our office manager, has over 30 years of experience in the dental field. 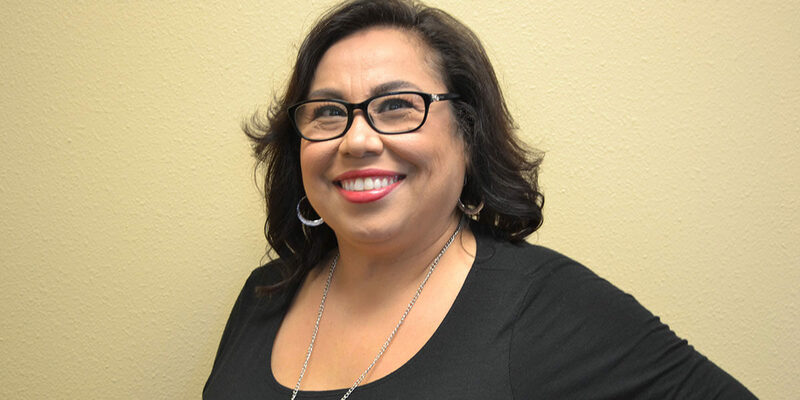 She started out as a dental assistant, and after 13 years, transitioned to administration. Denise has a wide knowledge of dentistry and is always willing to help answer any questions. When she is not in the dental office, Denise is busy spoiling her 3 grandkids. In her free time, Denise makes beautiful hair bows. She also loves succulents and creating arrangements with them.